EQ: How does technology affect the development of an empire? The Ottoman Empire was founded by Osman the first. The Ottomans captured Constantinople which showed how weak Rome was. This would give the Ottoman Turks an overpower of everybody else. Even wait for it... The Mongols! When the Ottomans found gunpowder as a helpful resource for not only military but self defense, they used it in in combat and trade. This was the new technology for the world to see. The Ottomans were a successful group due to there advanced technology and how they were "one step ahead." The Ottoman Empire fell during world war one. There peace treaties with the central powers cause the Ottoman Empire to dissolve. This would lead to the Republic Of Turkey in 1923. 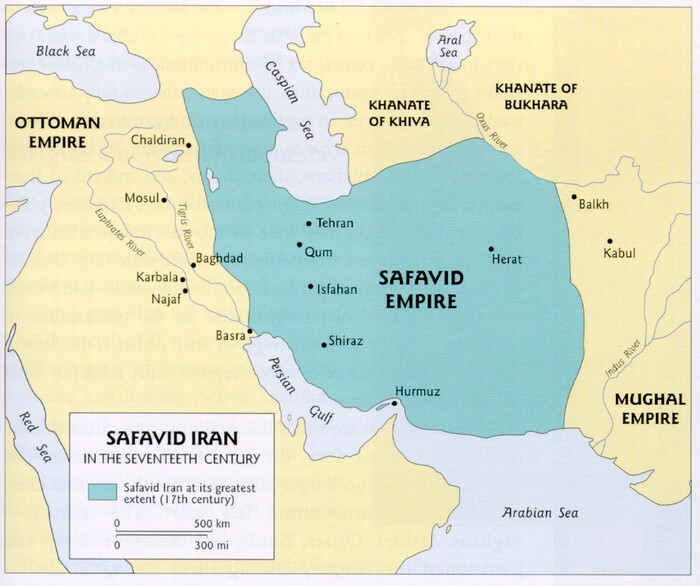 The Safavid Empire took over the Persian Empire. Shah Ismail the first was known as the starting point of the Safavid Empire. He expanded his power to nobles and central state administration. The Safavid Empire was nomadic and overthrow other empires aggressively! The Safavid empire used there gunpowder technology to take over other empires and build on there own empire. The next leader Shah Abbas the first marked the cultural advances in the Safavid empire. Arts, literature, poetry, and agriculture all flourished during the command of Shah Abbas the first. 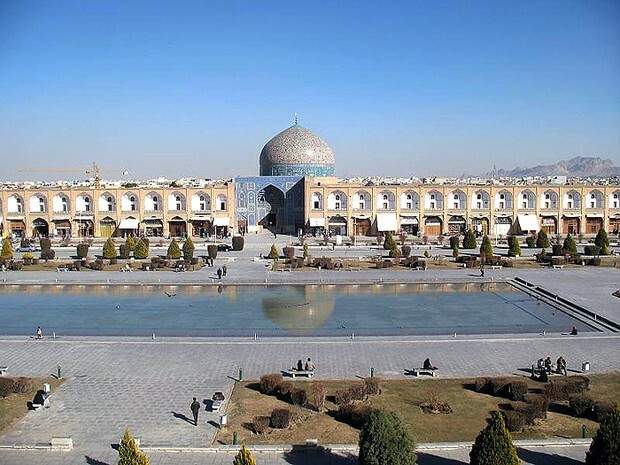 He also moved the capital (Tabriz) to Isfahan. The empire would in the end collapse due to famine and leadership problems which came due to invasions. It was founded by man named Babur. The dynasty expanded most of Africa and India. He was the establishment of the Mughal Empire. He was a skilled commander, with training soldiers on horses. Babur did not create new laws or enact organization due to his early death. Before he died, he took over northern India and made the Agra capital. 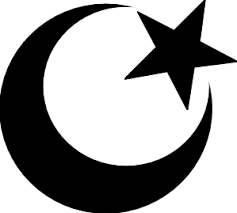 This empire created the Taj Mahal and the Bibi ka Maqbara. Scholars argue that the Mughal empire was the greatest, richest, and most long-lasting Muslim dynasty in India. 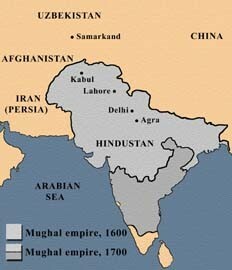 India was brought down from the British crown in 1707 and dissolved the Mughal Empire. There were many caliphs in the empire but the most helpful one of all was Akbar. He would bring the empire to fame and glory for many years! This would lead to them being Muslim and owning all of India. Each made use of firearms, especially cannons and small arms. Equipped their armies, each state developed a strong military that could mobilize troops and take over land/empires. They used gunpowder as a trading source which would boost there overall economy and bring more wealth in the empires. Each empire had a bigger and better improved technology. The empires had successful arts, sciences, and literature. It was five dynasty's ruled by Delhi Sultanate. He conquered into India and other regions. Note: Take some notes because there will be a Formative Assessment after the video. CTQ: Was gunpowder used more in a defense aspect or military aspect? What are three reasons to support your answer?